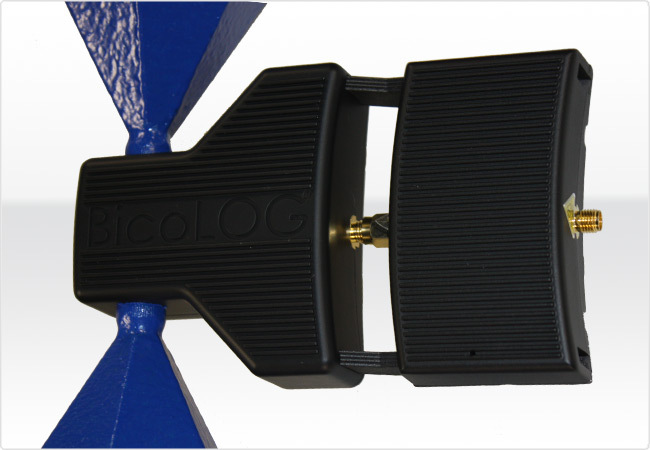 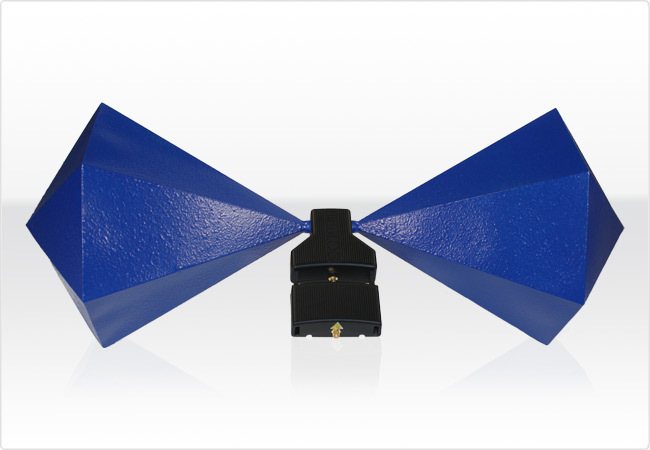 Biconical EMC Antenna with much higher gain especially in the low frequency range to meet even most restrictive EMC standards like EN55011, EN55022 etc. 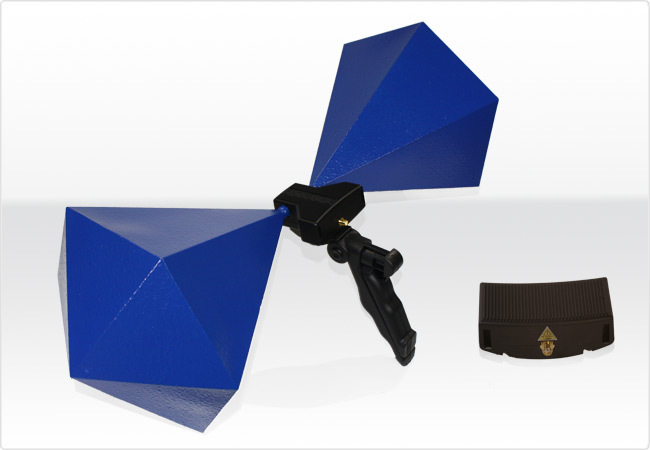 Active antenna (30MHz to 1GHz) with preamplifier. 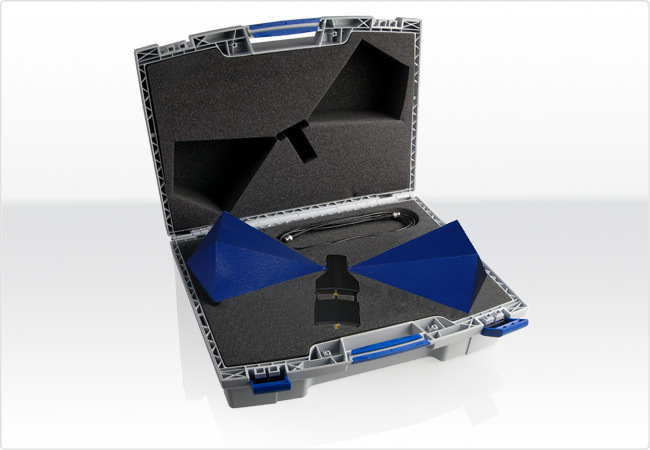 Examples for possible analysis and measurements within frequency range (30MHz - 1GHz): Pre-Compliance-Test even for very low signals, Radio & TV, Tetra/BOS, ISM434, LTE800, ISM868, GSM900, etc.